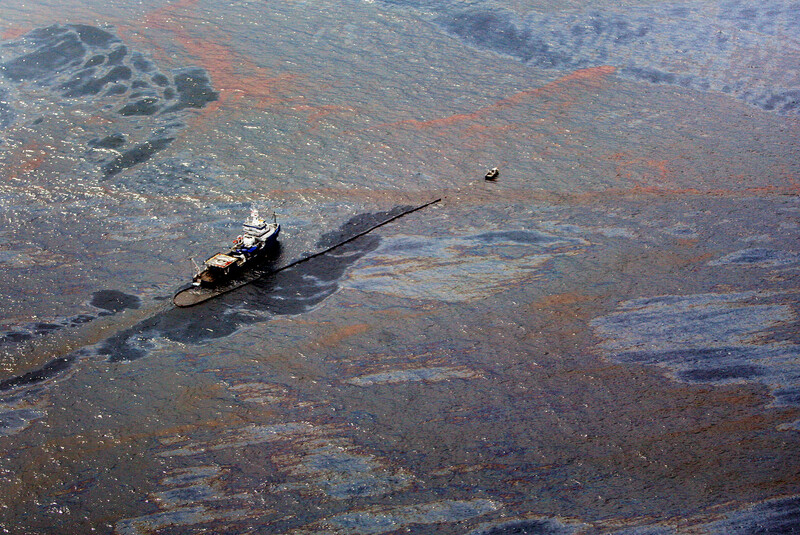 April 20 is the sixth anniversary of the Deepwater Horizon oil spill in the Gulf of Mexico. Oil and methane spilled from the uncapped wellhead, a mile beneath the surface, for 87 days. Millions of barrels of oil were released into the ocean and 11 rig workers were killed in the incident. While the full long-term environmental impacts of the spill are disputed , this image shows the oil on the surface of the water in the Gulf of Mexico. To coincide with the sixth anniversary of the spill, here is a snapshot of some of the world’s worst environmental disasters. 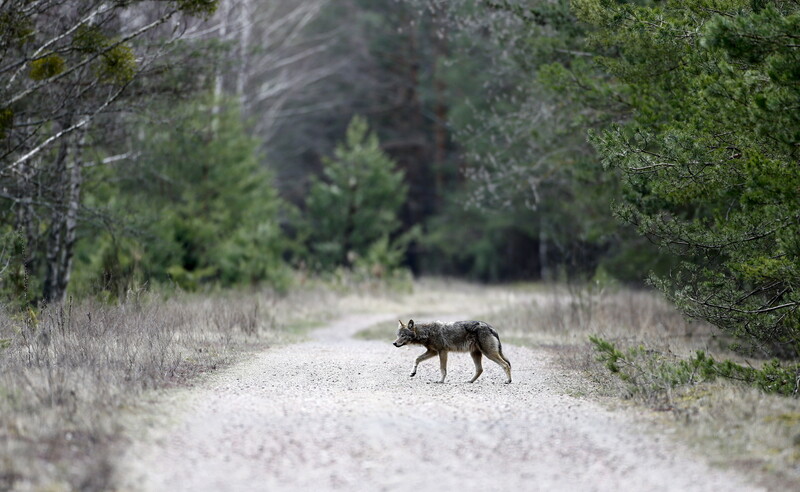 An explosion at the Chernobyl nuclear power plant on the 26 April 1986 caused radiation to be leaked over a large area. To this day, an exclusion zone roughly the size of Luxembourg remains in place, but as this photo shows, animal life has returned . The Exxon Valdez tanker ran aground in Prince William Sound, Alaska in March 1989. 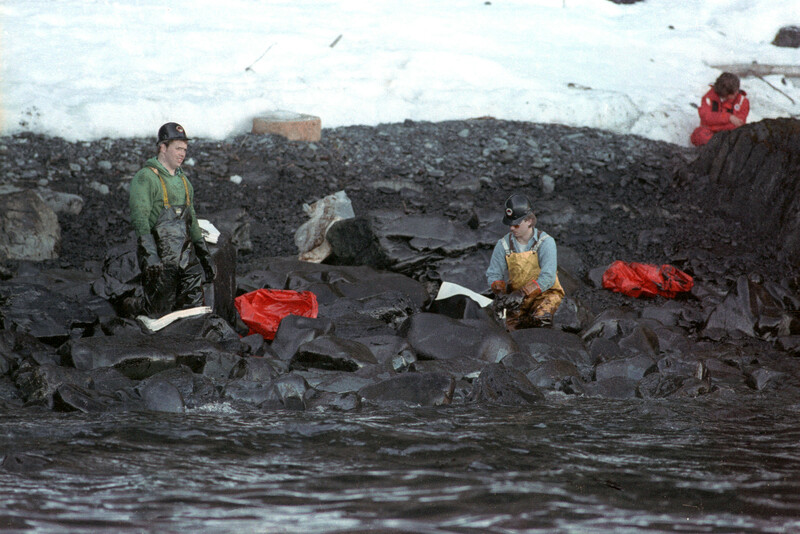 Here workers assess the scale of the task ahead of them after an estimated 11 million gallons of oil spilled into the water. Although serene today, the danger sign points to the risk posed by toxic waste dumping in the abandoned settlement of Love Canal , near Niagara Falls. 21,000 tonnes of industrial waste was buried in the 1940s and '50s. It then began to bubble up into backyards and cellars, resulting in the evacuation of the settlement in the 1970s. In 1991, around 600 oil wells were set alight at the end of the Persian Gulf War. The whole region was engulfed in smoke, soot and ash, as these images from NASA show. Soviet scientists drilling for oil in 1971 opened this crater, near the village of Derweze in Turkmenistan. 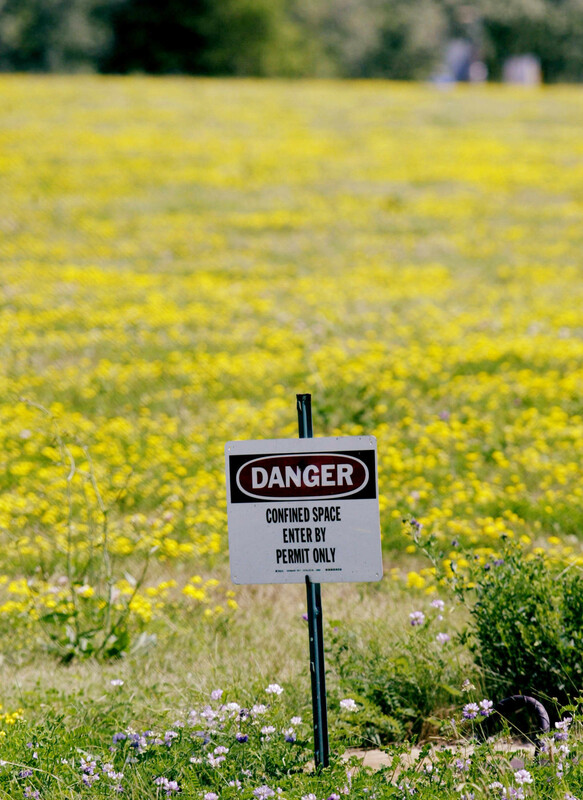 To prevent the poisonous methane gas posing a risk to local residents, scientists attempted to burn it off. 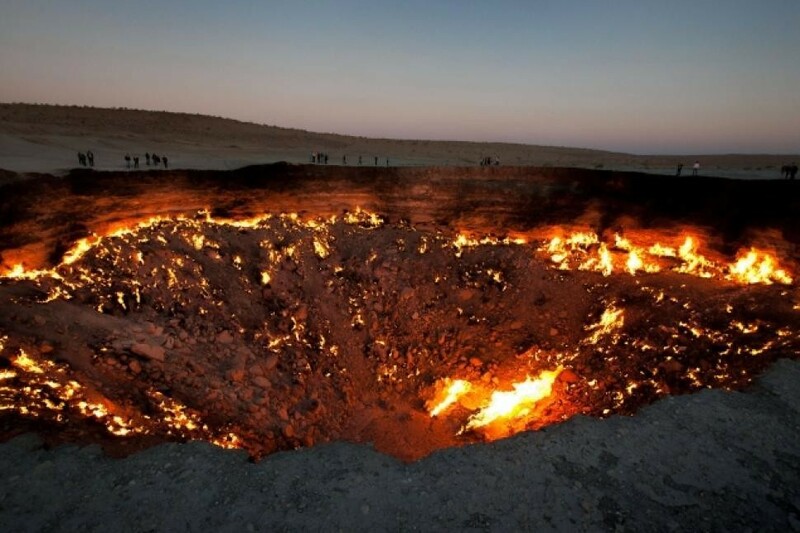 However, it’s been burning ever since, earning the crater the nickname, ‘ Door to Hell ’. 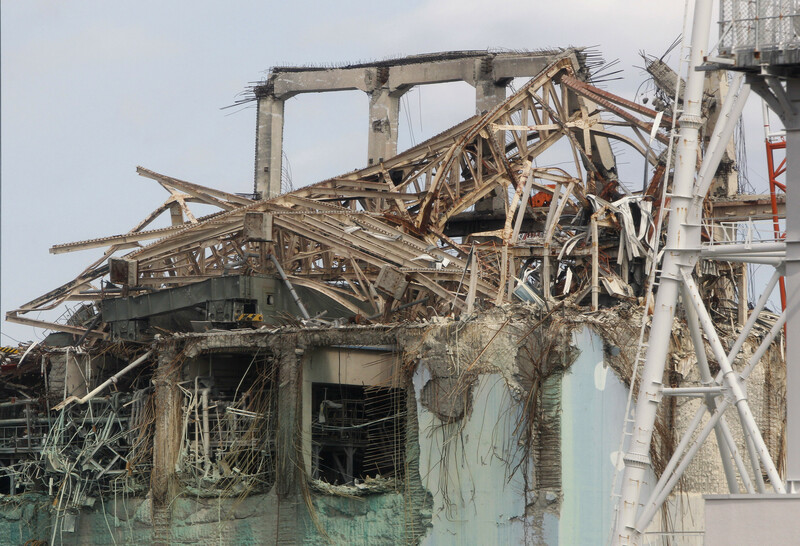 The destroyed roof of the No.3 reactor building at the Fukushima Daiichi nuclear power plant . A 2011 earthquake and tsunami crippled the plant, causing a nuclear disaster and releasing radioactive material into the environment. 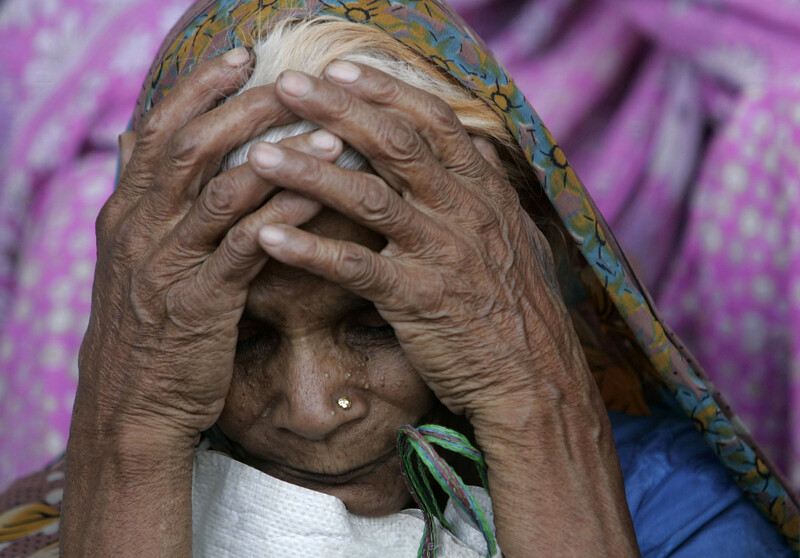 An accident in 1984 at a pesticide plant in Bhopal, India , released poisonous methyl isocyanate. Thousands of people died within hours and thousands more were exposed to the gas. Which countries do the most to protect the environment?